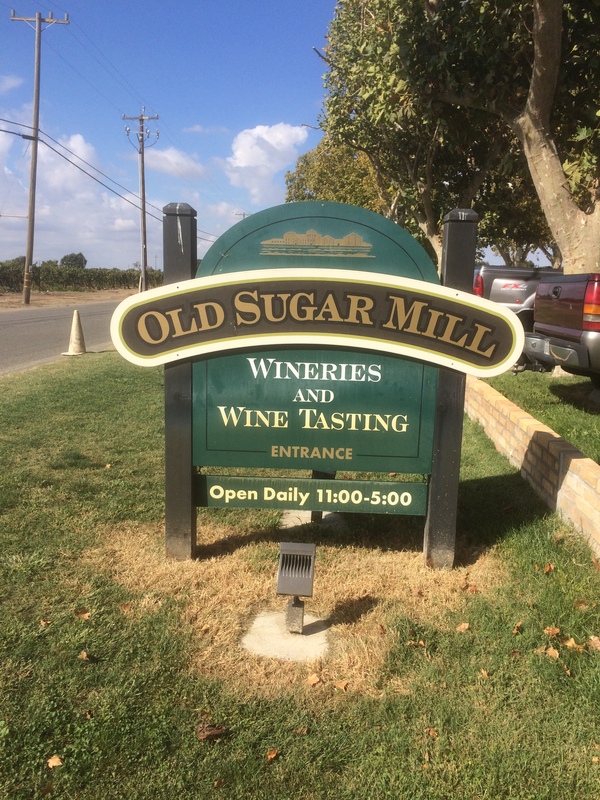 Located less than 20 minutes from downtown Sacramento, the Old Sugar Mill in Clarksburg, CA, is a wine lover’s dream destination. 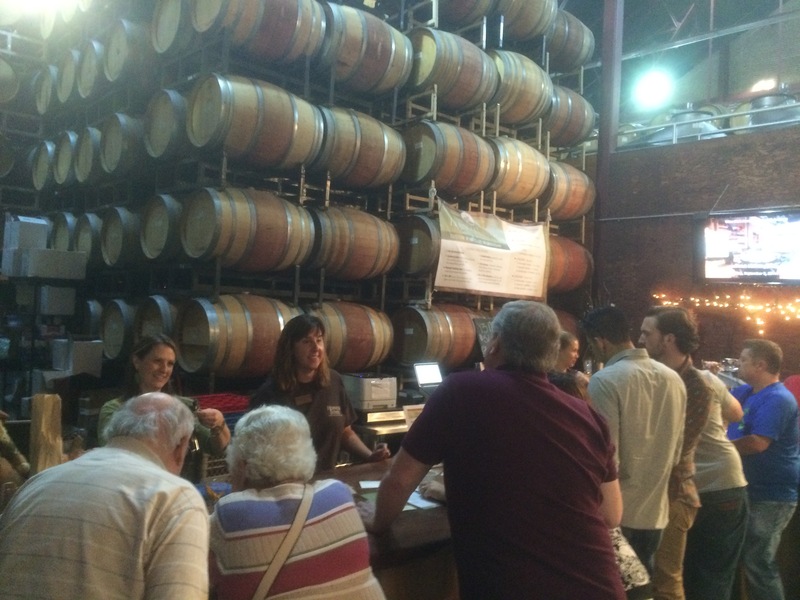 Take a scenic drive along the Sacramento River to the home of 11 tasting rooms, and several full winery operations. Besides the wine, the venue hosts a number of events including Art Walks, Yoga and Wine, Food Truck Mania, seasonal events, and frequent weddings. This is truly a one-stop wonderland. 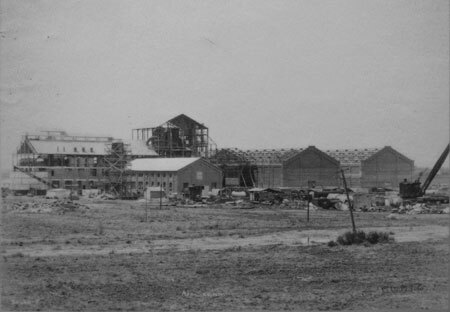 Most of the current occupants of the Old Sugar Mill are wineries from the Clarksburg AVA, although other California AVA’s are represented also. 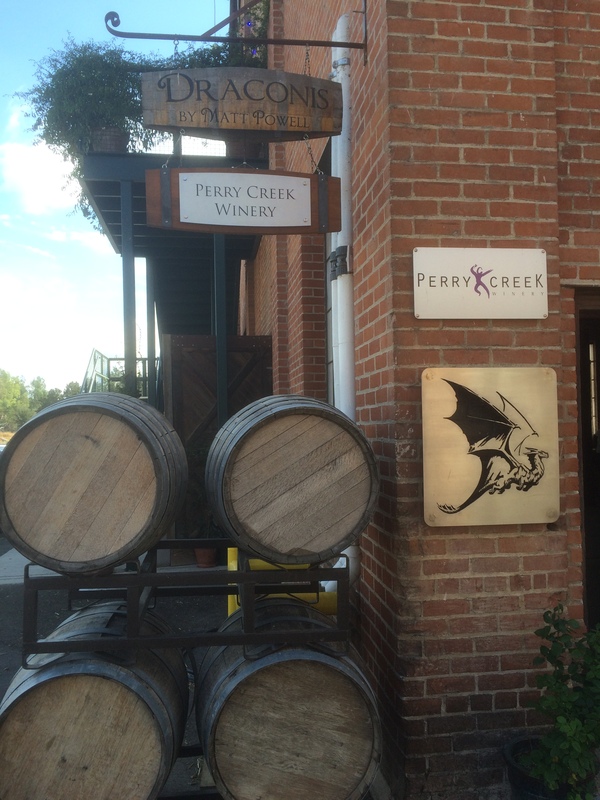 These include Fair Play AVA in the Sierra Foothills (Perry Creek Winery) and Trinity County AVA (Merlo Family Estate). The buildings themselves are worth the visit. 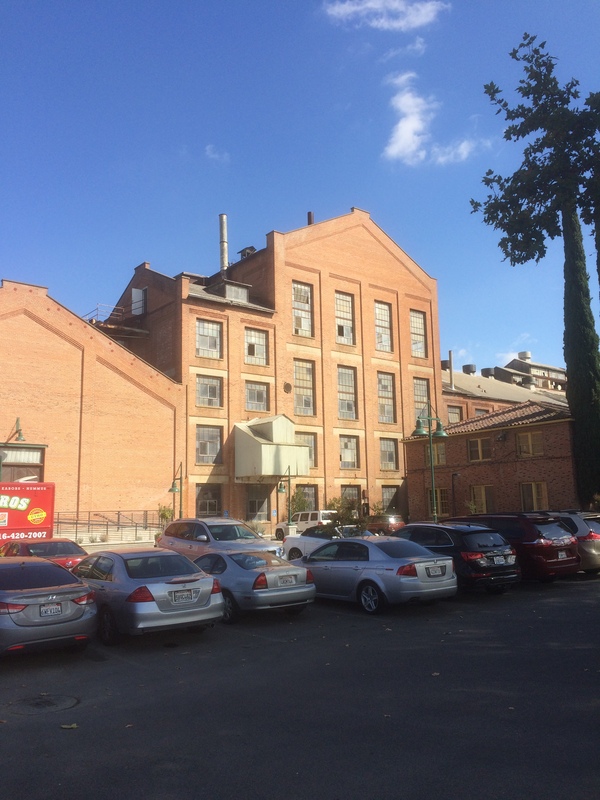 The massive, high-ceiling brick edifices are beautiful; the architecture reminiscent of a bygone era. When you pass through the main doors, you enter the main building that houses nine of the tasting rooms, and a barrel room that functions as an event hall. Continue through the building and out the back doors, where you’ll find a large lawn area where Food Truck events and weddings are held. Also out back are the other two tasting rooms. Bring a picnic lunch, or buy something from one of the ever-present food trucks, and make an afternoon of it! With 11 wineries all in one place, you have plenty of choices and options. 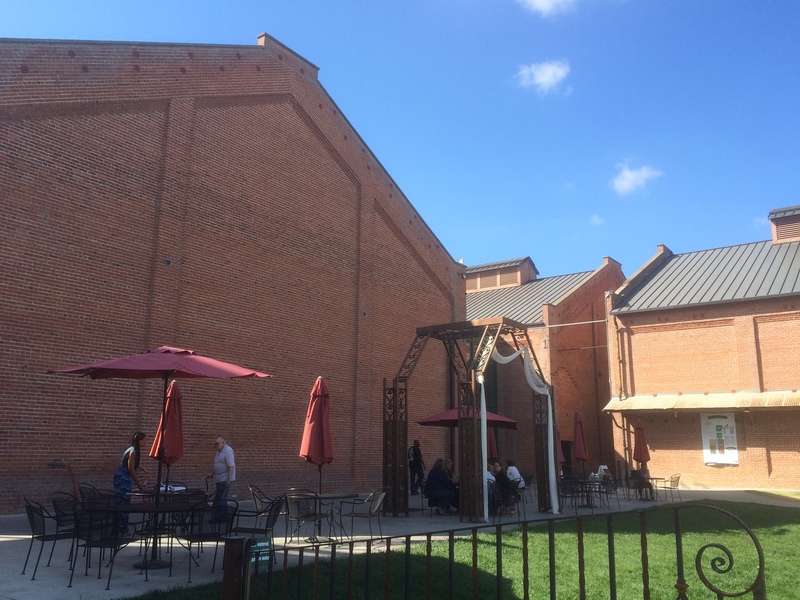 In addition to the outdoor seating, many tasting rooms have seating areas for leisurely tasting enjoyment. 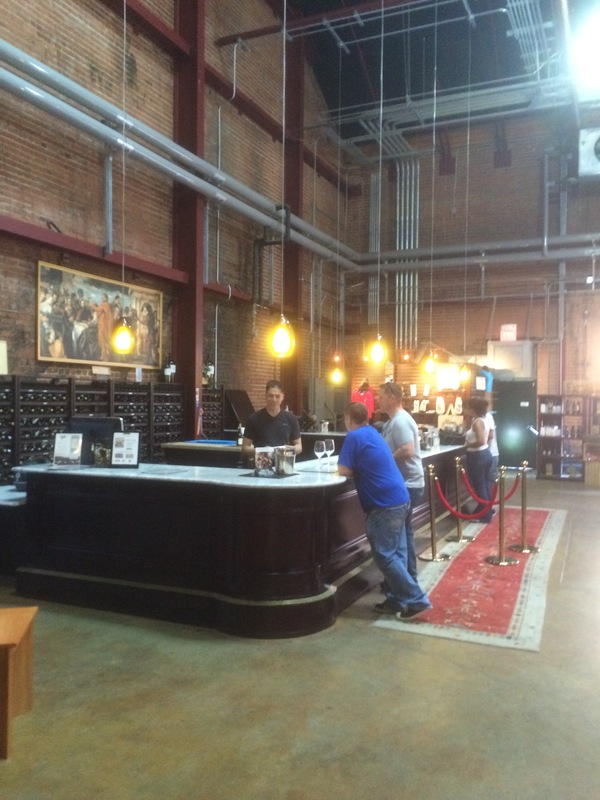 Most tasting rooms charge $5 for tasting; typically 6-8 pours; but will waive the tasting charge with a purchase. On this trip, we visited four wineries. 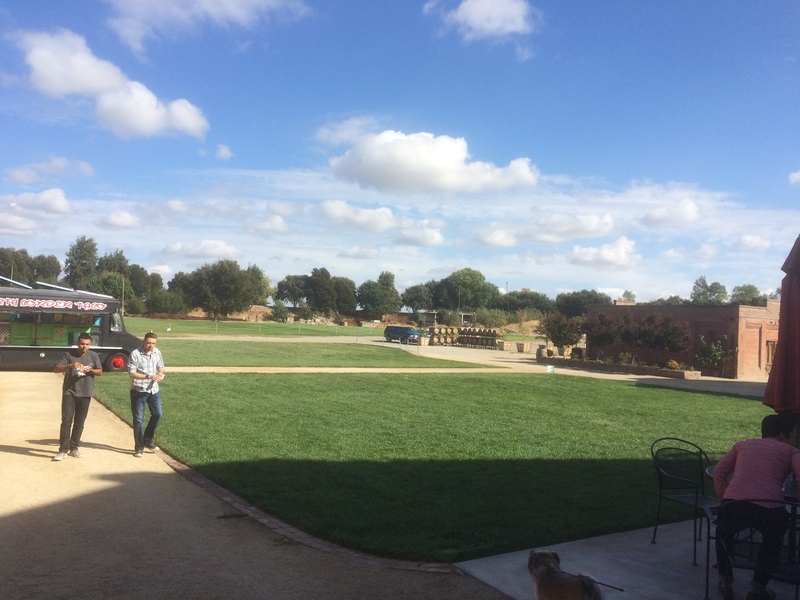 Draconis Vineyards specializes in just two varietals: Zinfandel and Petite Sirah, and their wines are excellent. 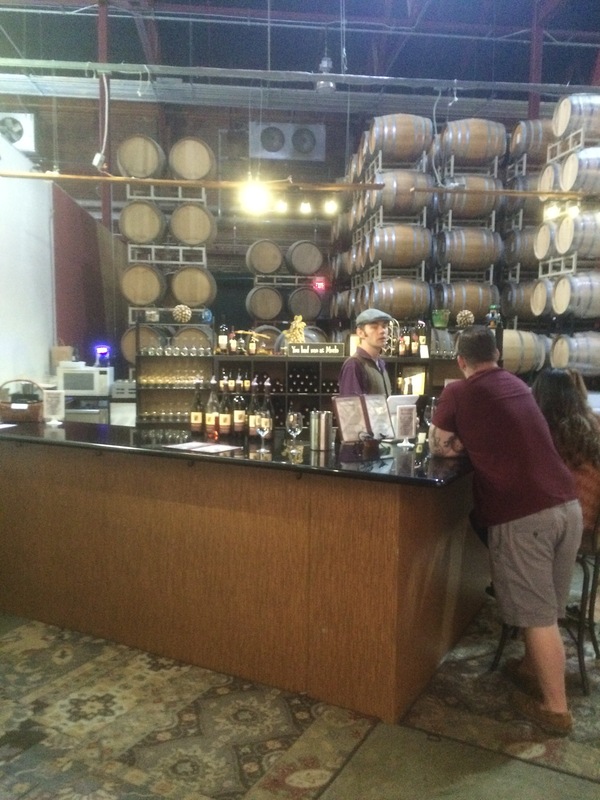 Their tasting room staff is friendly and helpful. 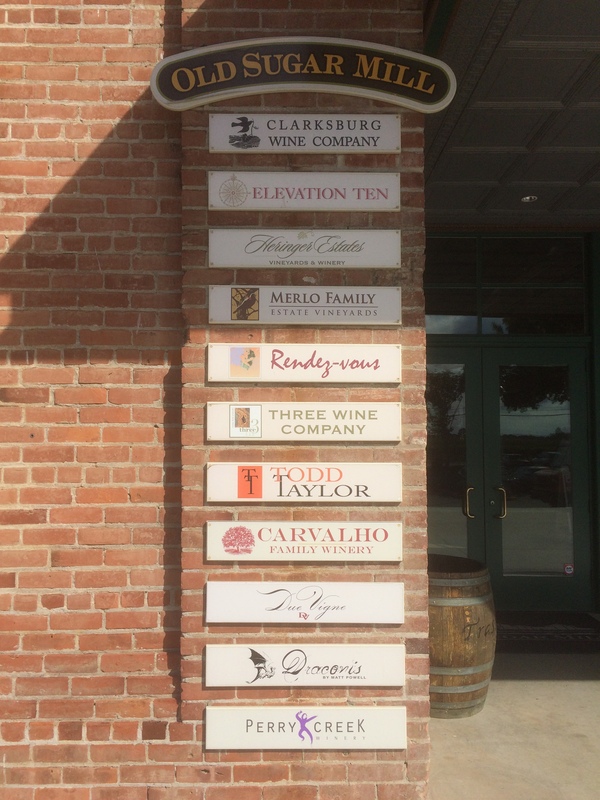 Clarksburg Wine Company has a huge selection of reds and whites. 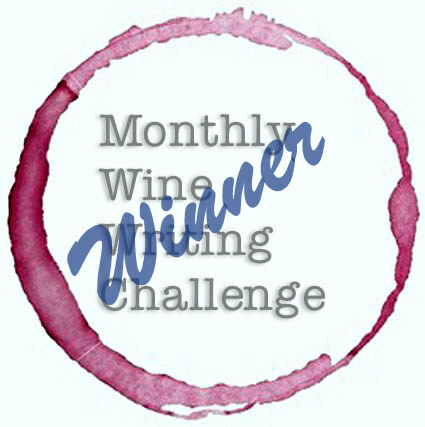 Give their Delta Blanc white blend and the Delta Rouge red blend a try! Merlo Family Estate produces rich, delicious wines from the volcanic soils of Trinity County. Be sure to say “hi” to their tasting room manager, Djimi. In the summer months, he’ll likely be sporting his kilt. Heringer Estates operates their winery on site at the Old Sugar Mill. They offer a wide portfolio of wines, including such unusual varietals as Tannat and Teroldedo. The Old Sugar Mill is a dog friendly venue. Well behaved dogs on leashes are welcome. 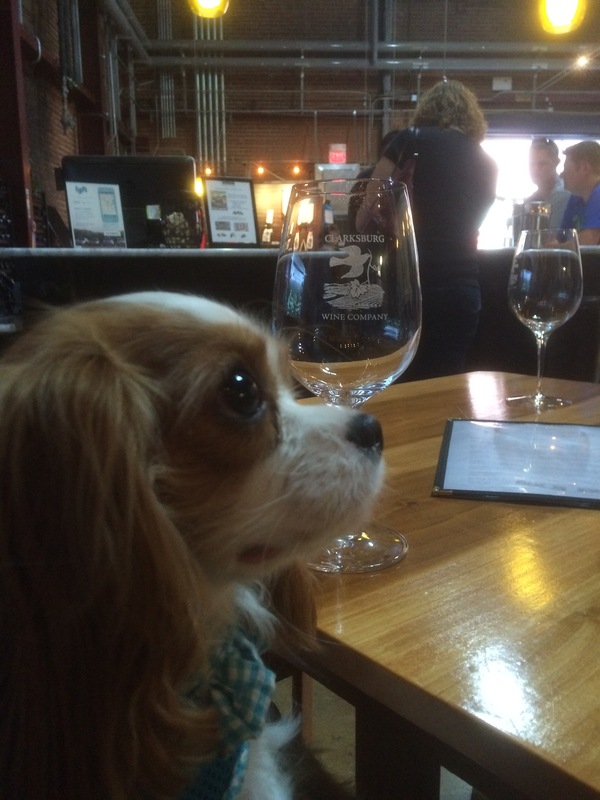 Many tasting rooms have water and/or snacks available for four-footed visitors. If you are in the area, be sure to stop by for a visit! Here’s a map to help you find the way! P.S. 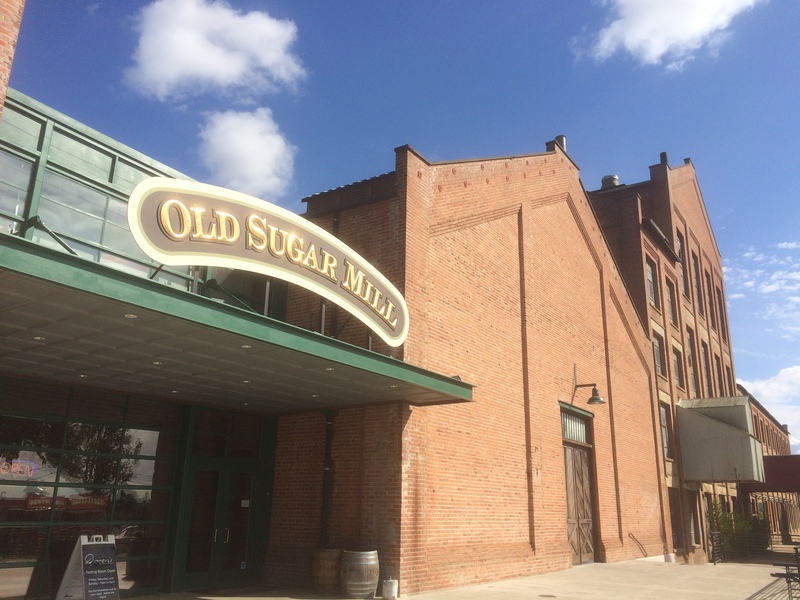 The Old Sugar Mill website appears to be undergoing renovation, so the best way to get information is by visiting the Old Sugar Mill Facebook page, where you can find a complete listing of upcoming events.